Explore the outdoors at Pilgrim Heights! We host special events including reunions, retreats, weddings, receptions, birthday parties, and more. Our lodging options include modern and classic lodges, rustic cabins, and tents and RV camping. We offer full meal service with prior scheduling. 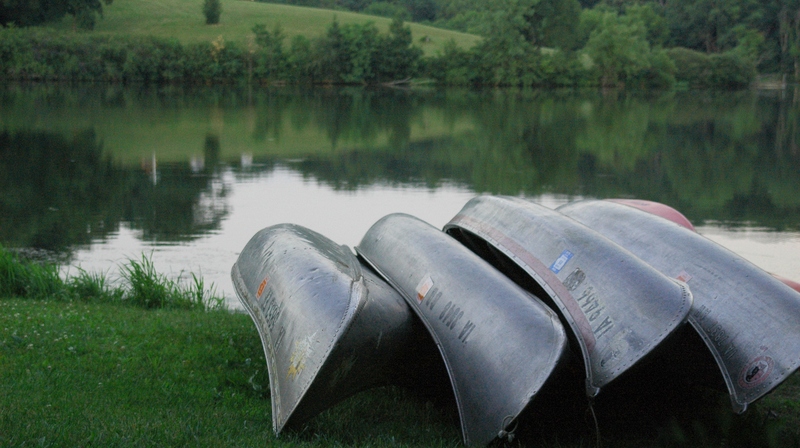 Amenities include swimming, boating, fishing, hiking, disc golf, playground, and campfires.